Complete electrical solutions for commercial businesses and organisations. Electricity is the backbone of your online systems, office equipment, machinery and appliances. Your business needs power and when the power is out, your business is out! There’s nothing worse than relying on dodgy electrical to run your business. 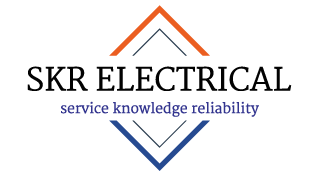 SKR Electrical provides a priority service to commercial customers and has an excellent reputation for honesty and reliability. 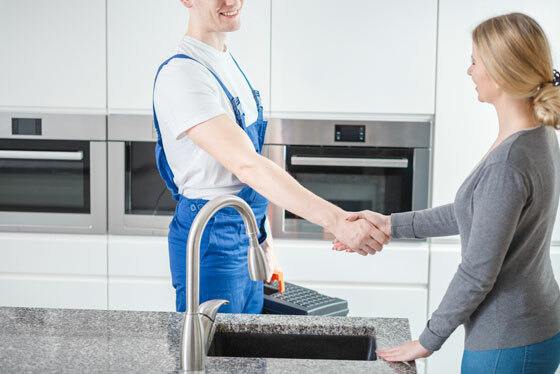 Whether you’re doing an electrical fitout for the first time, repairing the existing electrical in your building, or renovating and expanding; our aim is to give business customers complete peace of mind and confidence in our service. We’ve helped hotels, motels, restaurants, offices, shops, warehouses, shopping centres and many other types of businesses with their electrical needs. I urgently need an electrician, can you visit TODAY? We are more than happy to take your call and endeavour to solve the problems of all our customers as quickly as possible. 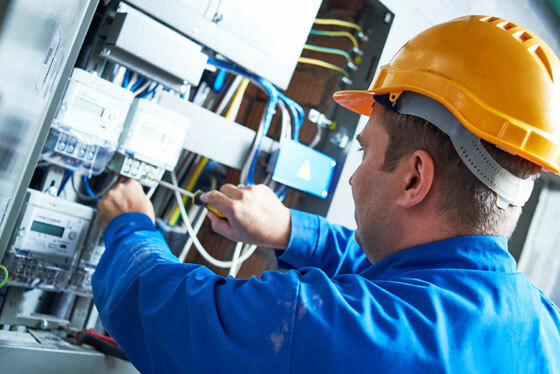 We have a small team of qualified electricians who often work at the same site – if we’re out of area, we may have to schedule in a service for the following day or another suitable time. If we’re close by in the area, you’re in luck! In any case, we’ll be upfront and honest about our availability. SKR Electrical is based in Elderslie NSW. We service our local area of Macarthur as well as Wollondilly, Liverpool, the M5 Corridor and Sydney. We have a number of commercial clients in Sydney. 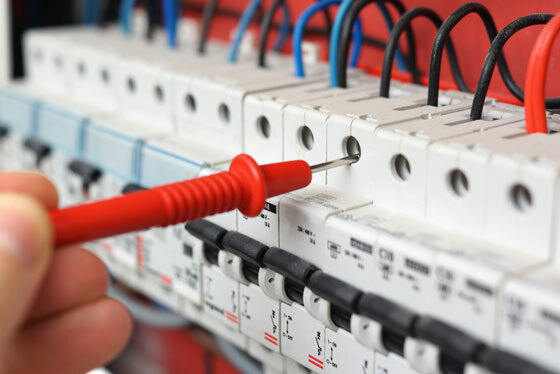 What is a Commercial Electrical Service Agreement? Business customers that require an electrician for scheduled maintenance and emergency repairs can elect to enter an agreement. In the agreement, both parties will determine the terms that suit them. A typical service agreement will outline regular work schedules and conditions of service for urgent repairs and other electrical services.